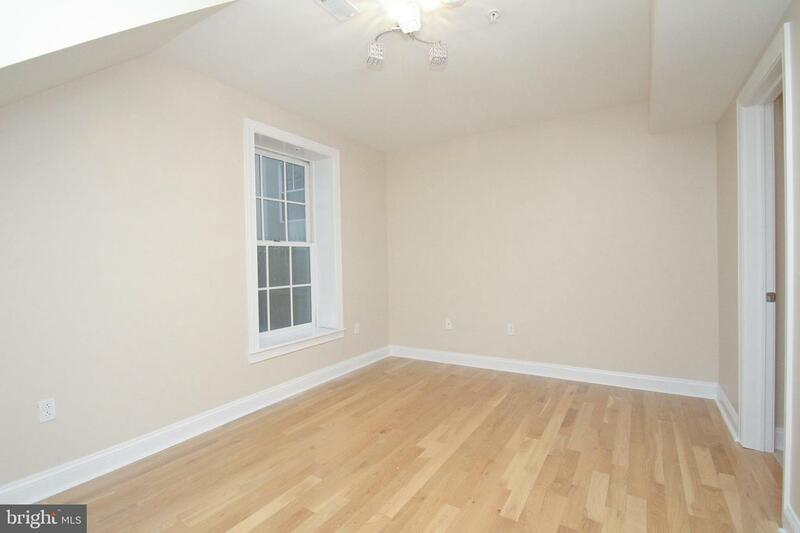 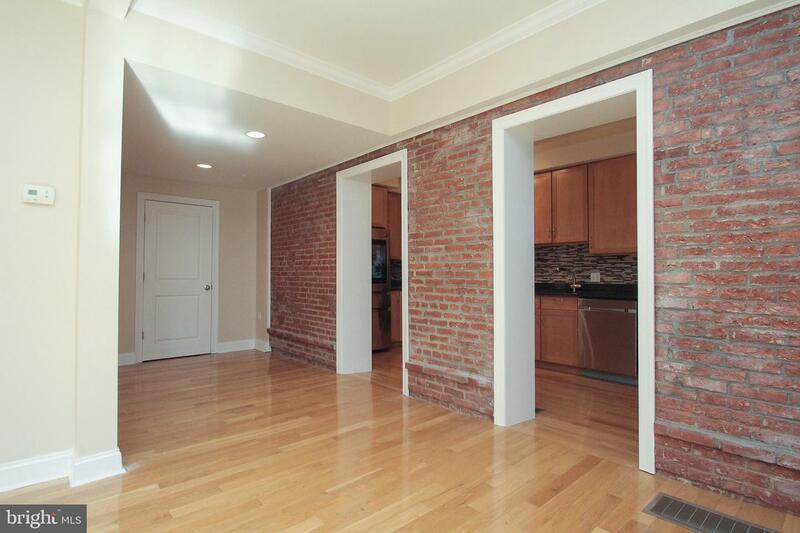 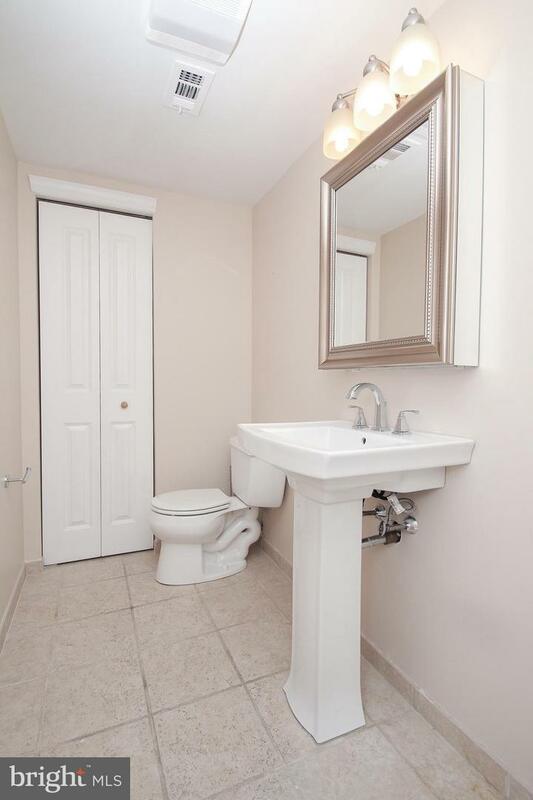 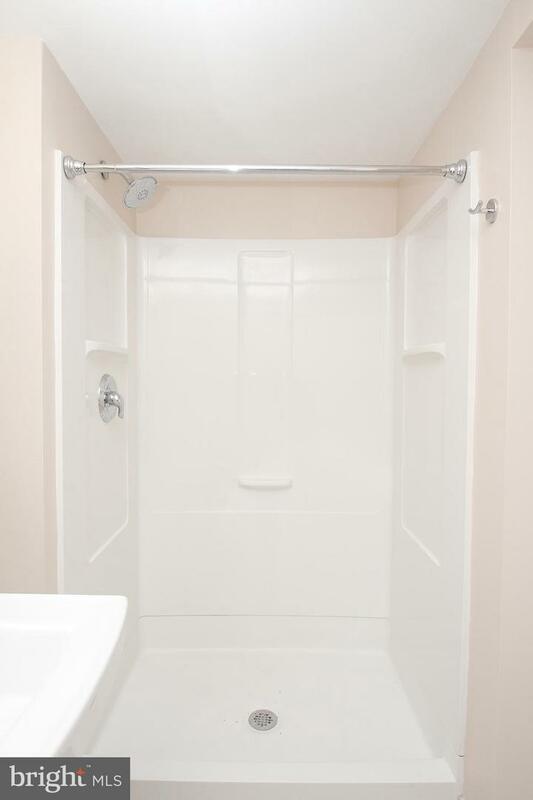 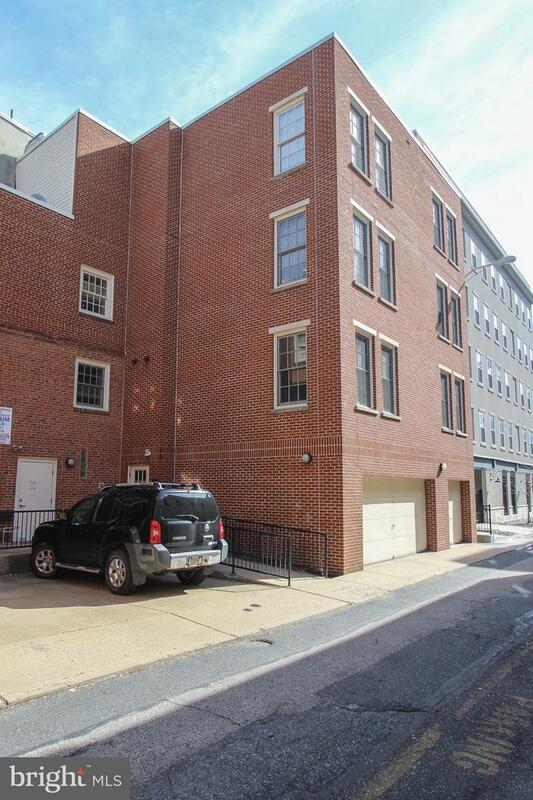 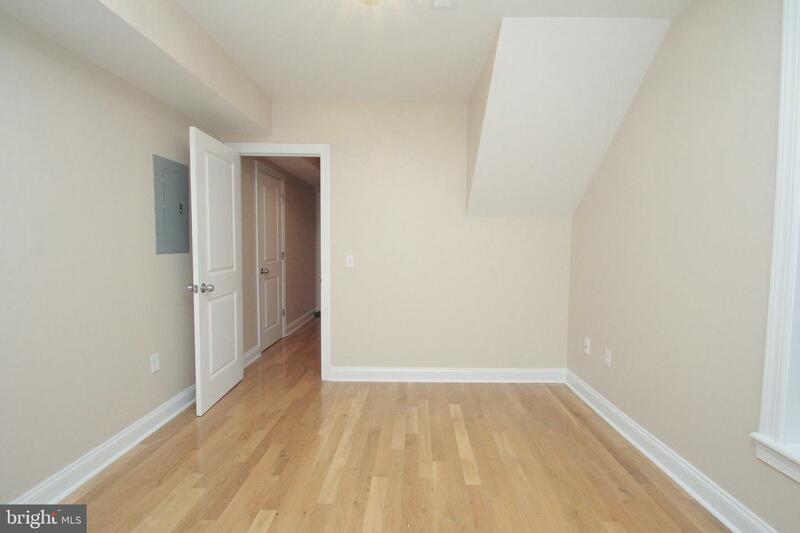 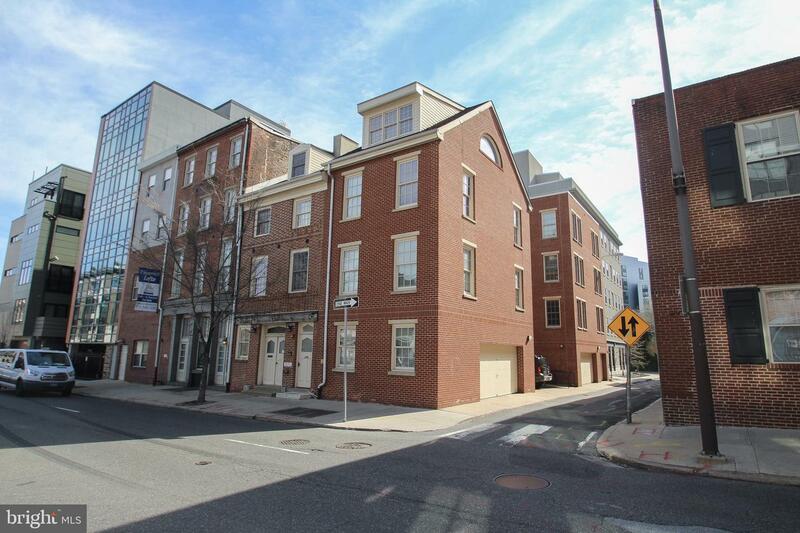 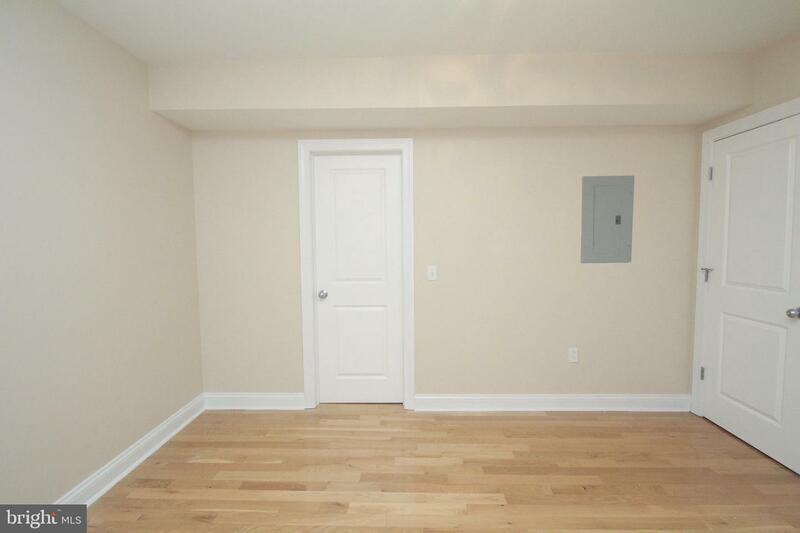 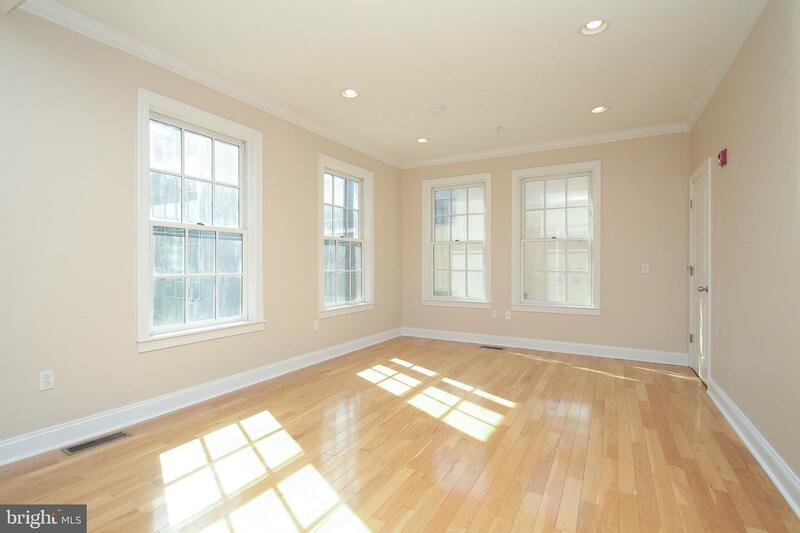 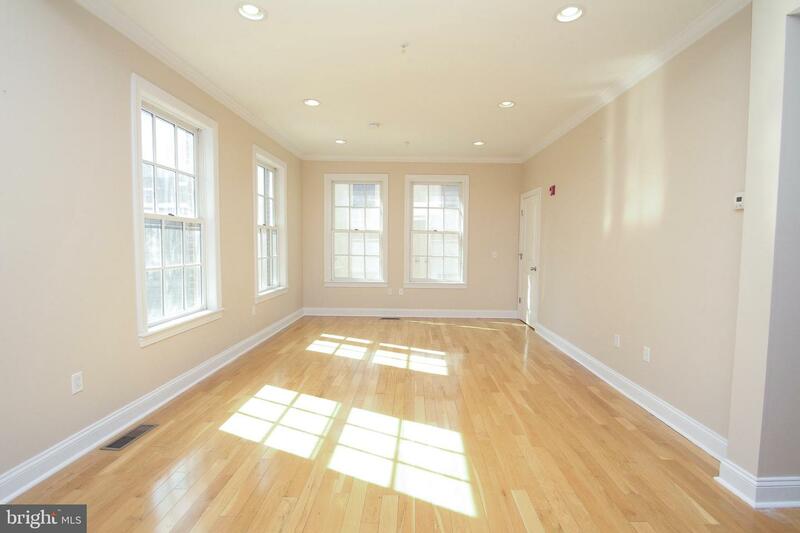 The perfect unit in Old City? 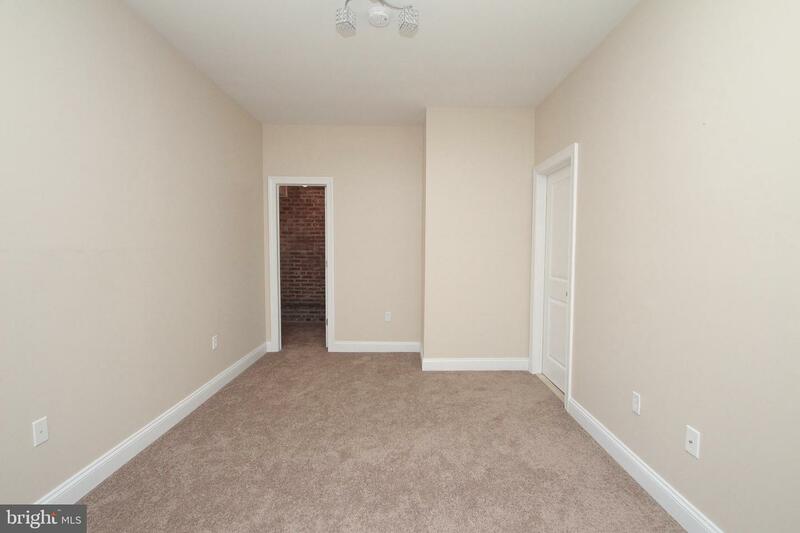 Look no more! 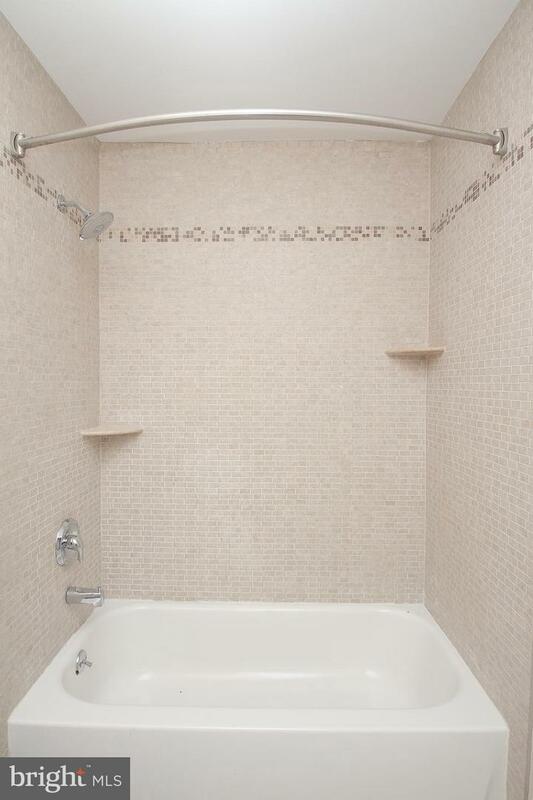 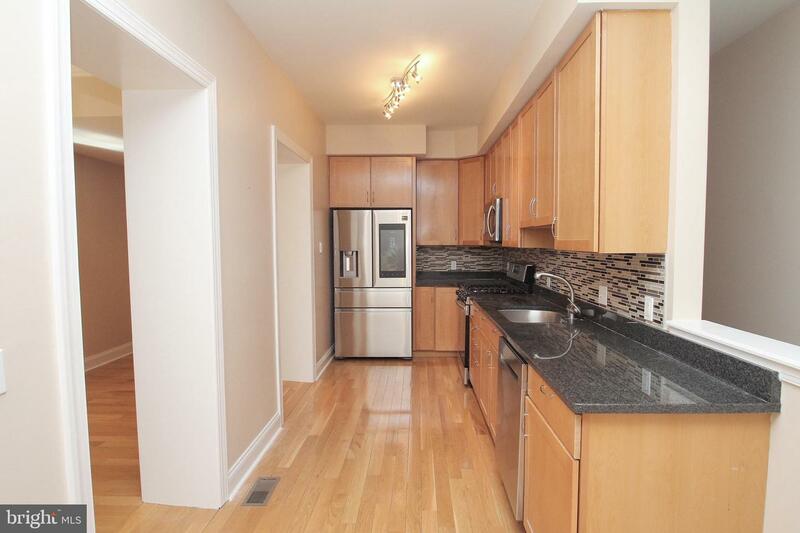 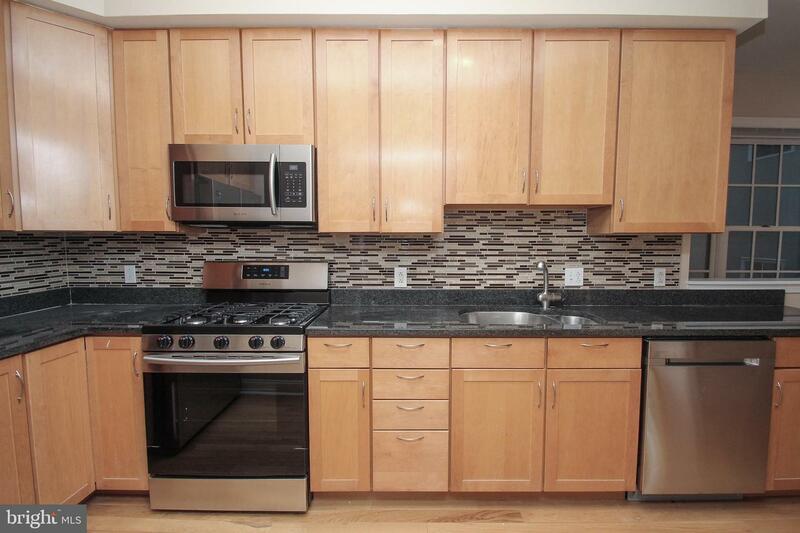 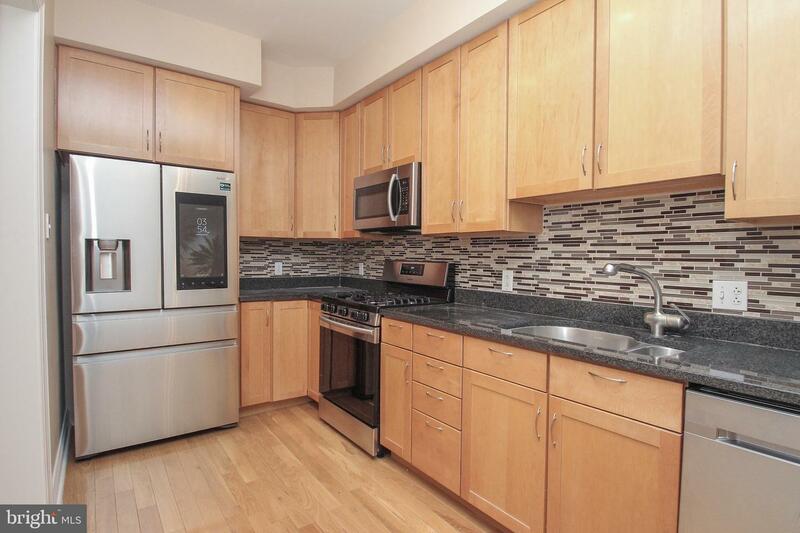 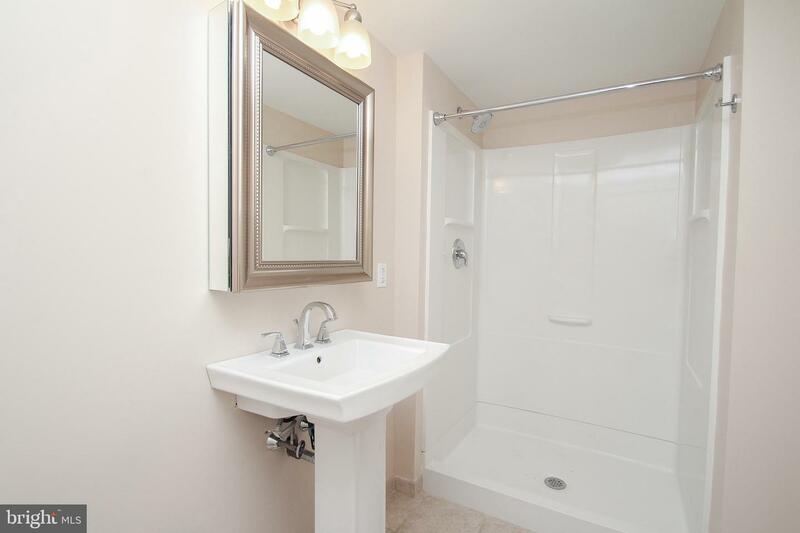 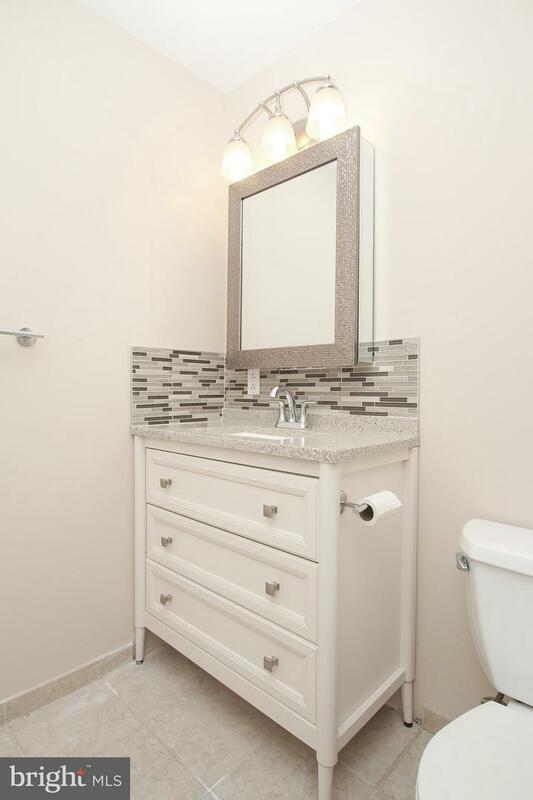 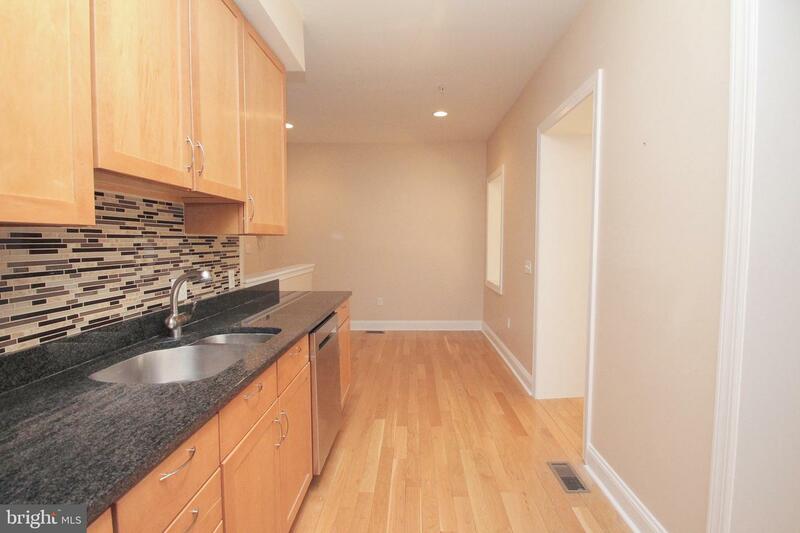 This great 2-bedroom, 2-bath bi-level condo with garage parking has it all! 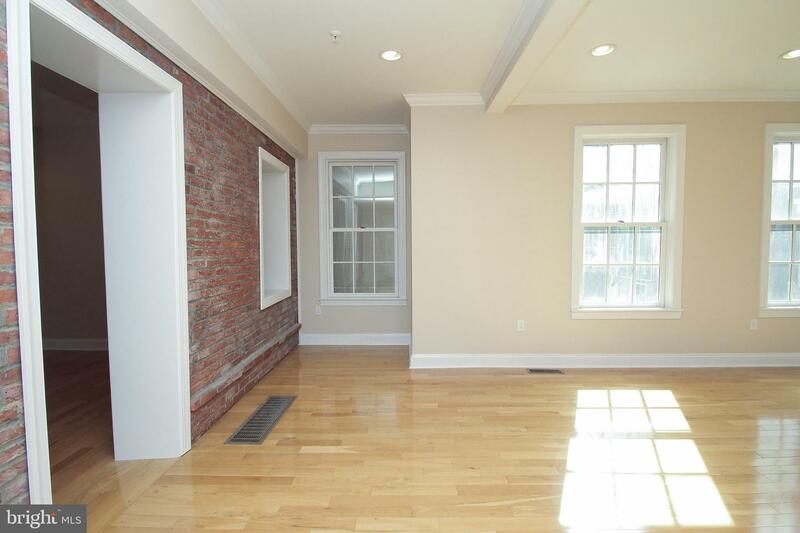 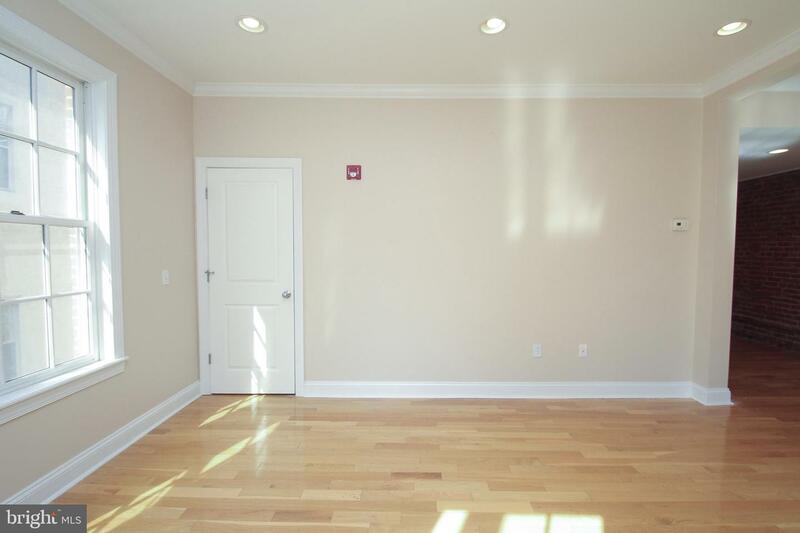 Condo offers great light throughout, bedrooms on separate levels, hardwood floors, exposed brick, sumptuous storage, Washer/Dryer and more. 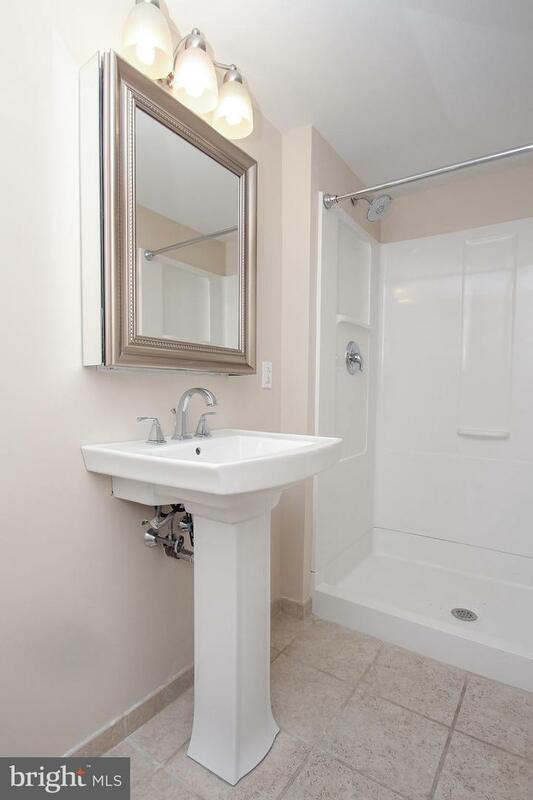 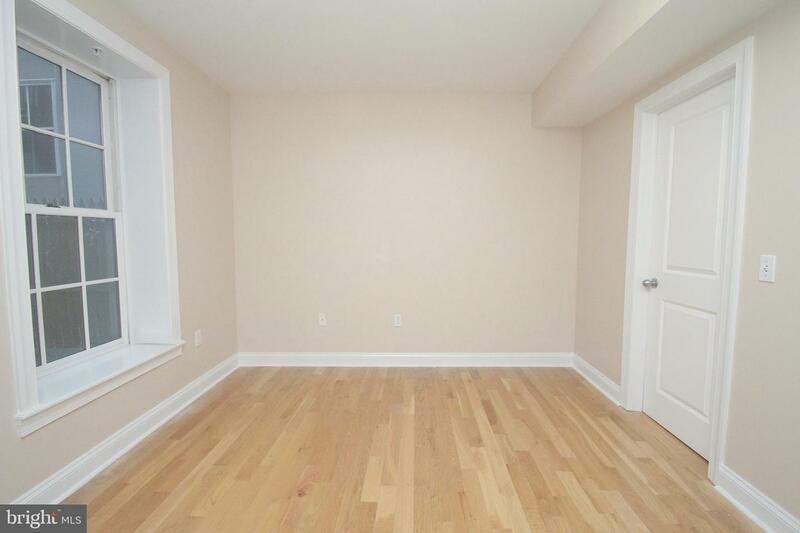 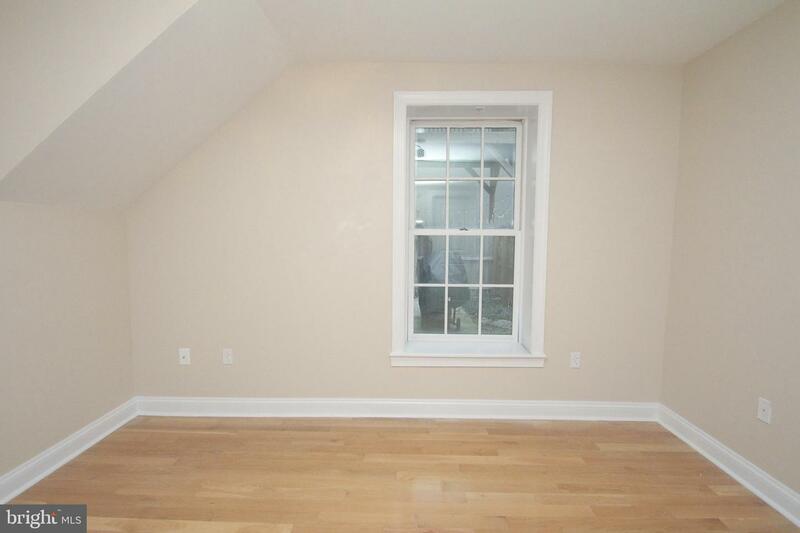 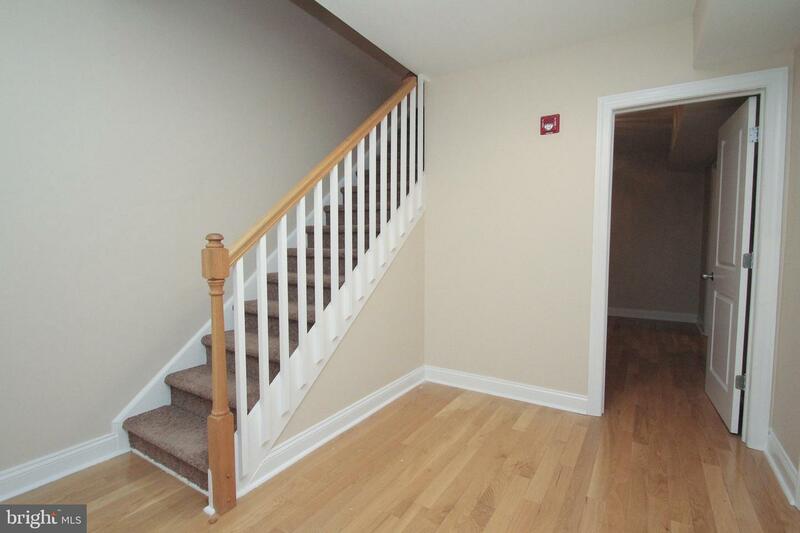 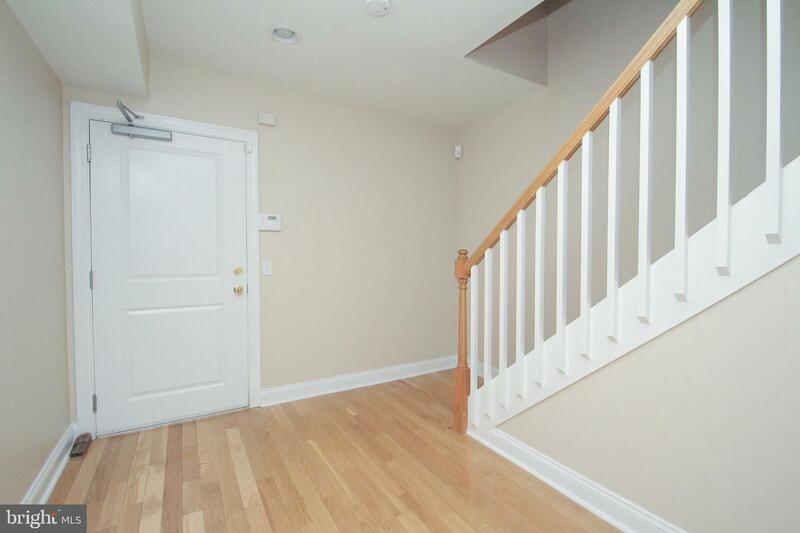 Enter the spacious foyer leading to a bedroom and a full bath. 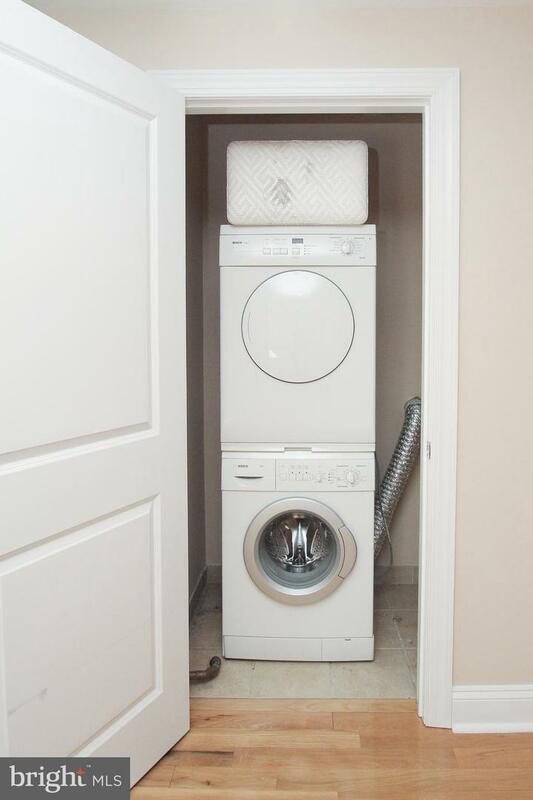 The upper level features a large kitchen with stainless steel appliances, granite countertops, smart refrigerator with a double freezer, extra-tall cabinetry and space for a breakfast table. 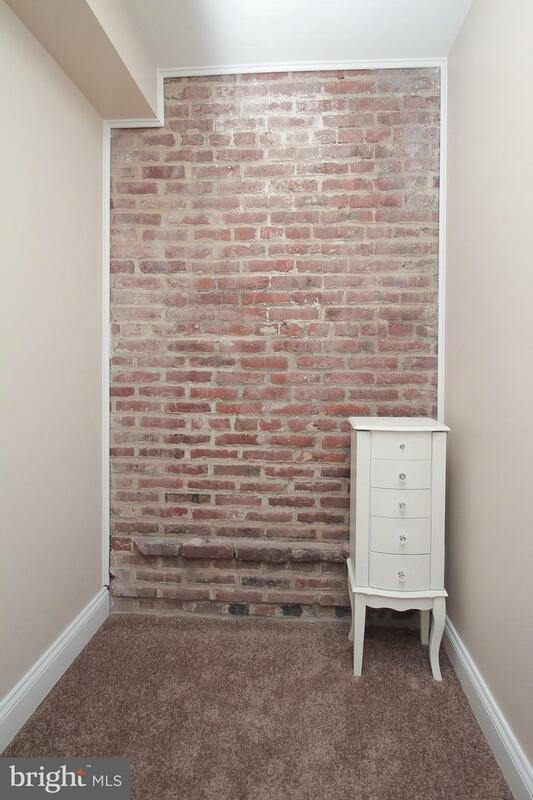 Kitchen area opens to a bright living room with an exposed brick wall and nook for a dining room table. 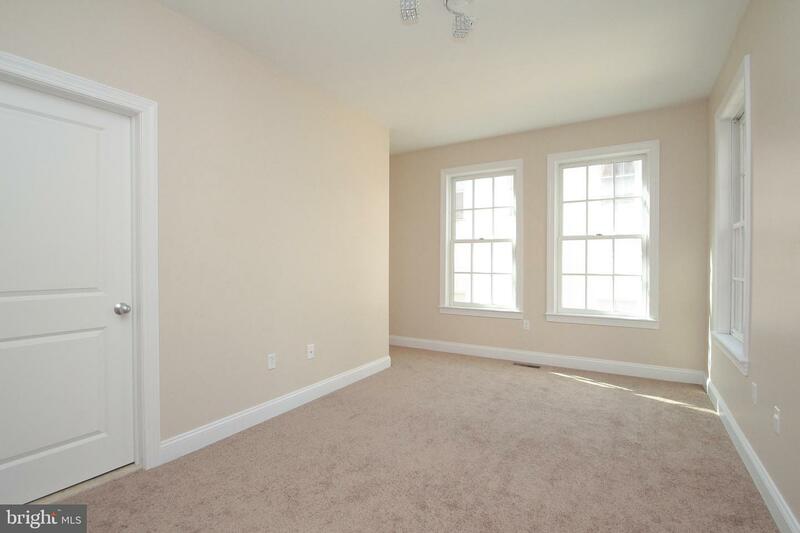 Further you will find a master bedroom with great closet space, master bathroom and a walk in closet/storage room. 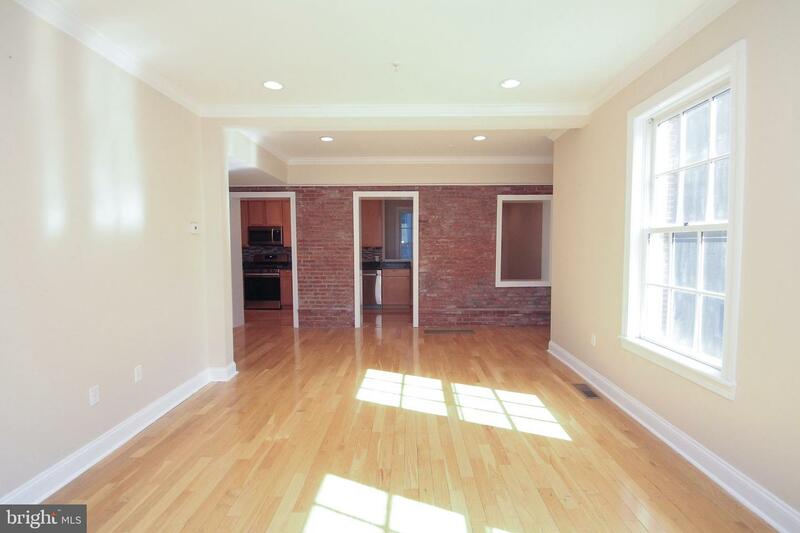 Amazing location on a quiet, off-the-beaten-path block yet close to everything that Old City has to offer: Restaurants, shopping, coffee shops, theaters, art galleries, Race Street and Cherry Street Piers, Franklin Square Park, Independence Park, easy access to the Ben Franklin Bridge, I-95 and I-676. 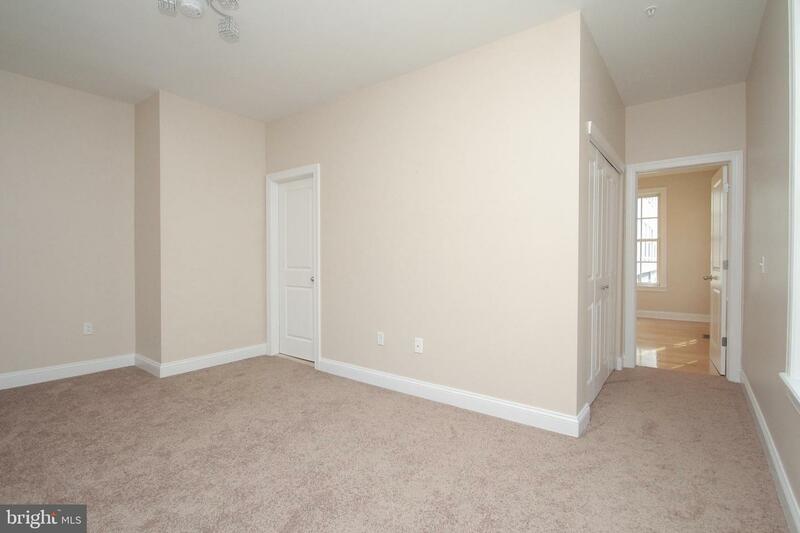 Walker's Paradise with a 95 score.